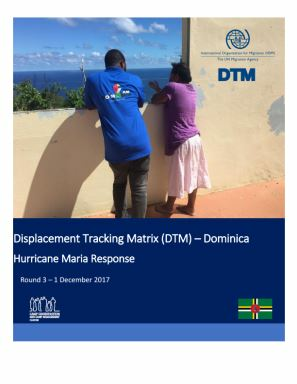 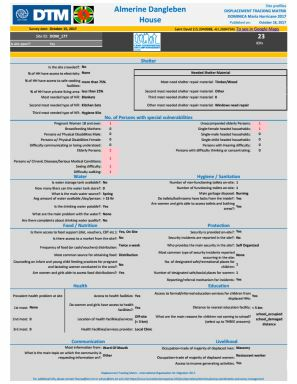 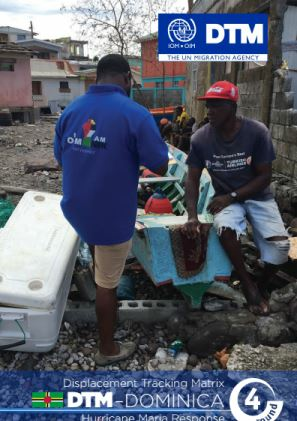 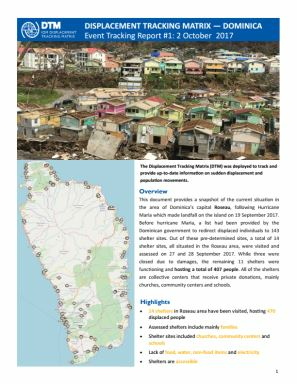 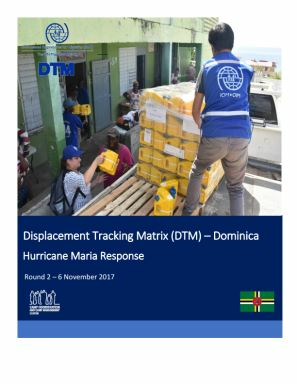 This report presents key results of registration and survey exercises carried out with 147 households residing in the 45 open evacuation centres. 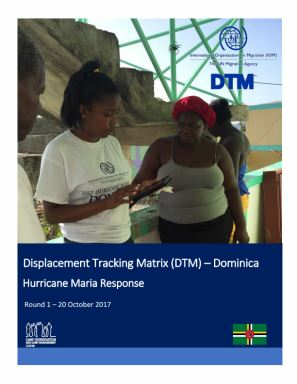 A total of 147 households (369 persons) voluntarily registered with DTM enumerators. 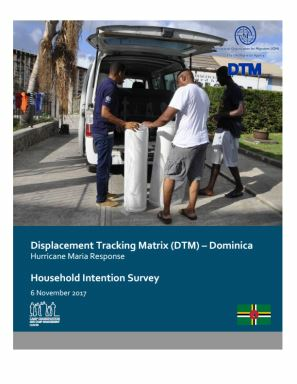 54% of registered households have indicated being owners of the house they resided in before the hurricane and 67% households have indicated that their former residence was completely destroyed by Hurricane Maria.